What’s new in Facebook Messenger ? 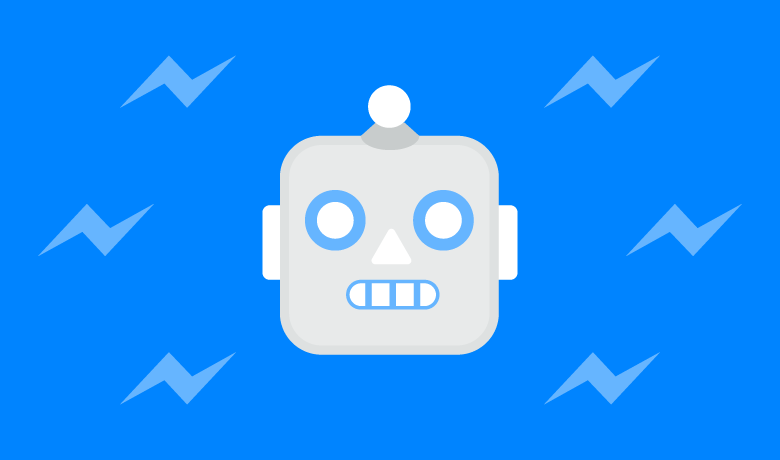 Over the past year or so, since Facebook announced Chat bots for the Messenger platform, we have seen a proliferation of bots both good and bad. Facebook has also been rapidly improving the platforms to make the chat bots more ubiquitous. Here, I intend to introduce few of the newer features introduced by Facebook and talk about how these can make a positive impact on an automotive dealership using a chat bot such as Pulse Chat. 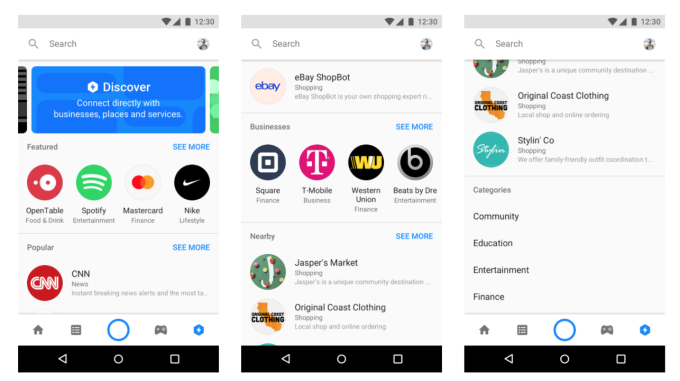 The discover tab helps a user find bots, nearby places and businesses to message. This is the place where businesses live in messenger. This tab allows you to explore bots by category, recent activity and featured experiences without searching. 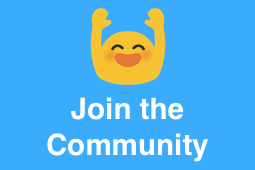 This helps bots and businesses to engage with the community, by providing a dedicated interface. 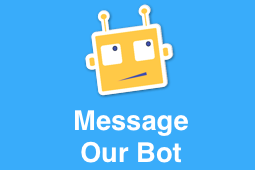 The bots in this tab are classified into categories like entertainment, finance, food and drink, health and fitness, news and productivity, making it convenient for customers to find the best bot which satisfies their requirement. 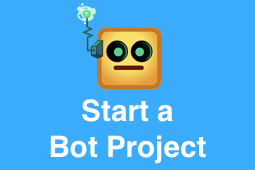 Before this feature, we as users had to spend time on choosing the bot which suits us the most, trying out several ones. This gives the customer a further personalized content experience faster. Most importantly this tab also has non — bot, business accounts, accommodating the businesses to promote themselves. 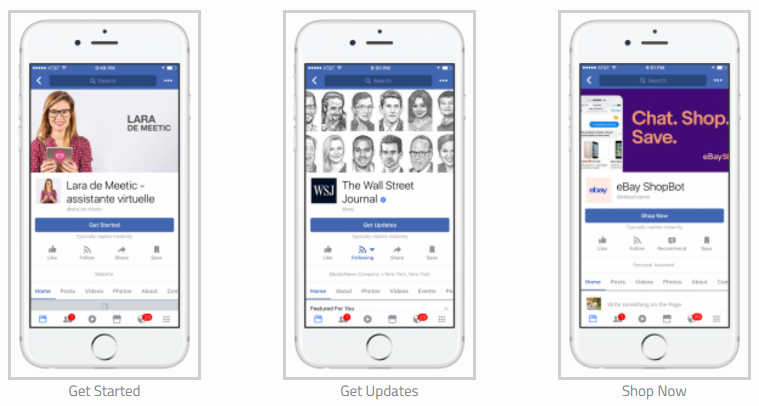 Any Facebook Page that has messaging enabled and has earned Facebook’s responsiveness badge can apply to appear in the Discover tab. Until the introduction of “Group bots” with Messenger Chat Extensions the bot experience that Facebook Messenger provided was one to one (1:1), with this newest feature it has become more advanced and exciting. Chat extensions allow multiple users within a single bot conversation. This gives bots a better understanding as to what the user is trying to ask, thus, reduces the risk of misunderstanding what user posts, which is a general drawback seen in messenger bots. “Wanna catch a movie tonight?” Tickets buying bots. “Let’s get away this weekend?” Travel suggestion bots. Further, chat extensions can be added to your groups, which will facilitate many extra features like, sharing music via your favorite apps like Spotify without having the app opened. Additionally you can add the Score, OpenTable, Food Network, the National Basketball Association, The Wall Street Journal and Kayak to your group with just a click of a button. You also can share the bots with friends like you used to share content in Messenger. Also, Messenger allows you to send and receive updates from task trackers and manage documents collaboratively, allowing group planning. This feature allows many businesses to reach their customer base more effectively. The product manager for messenger, Kemal El Moujahid expressed this idea on these features. 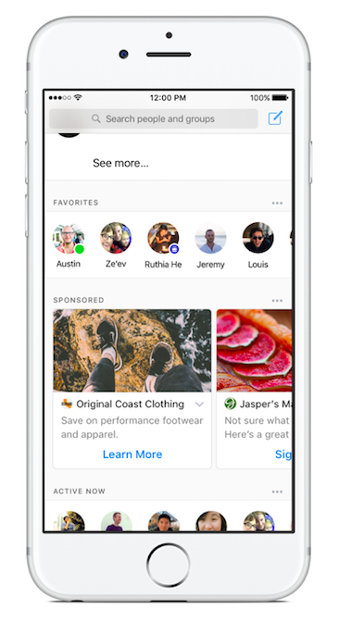 Messenger is now a destination for advertisements (these ads can be from a website, Facebook or Instagram). Once the ‘send message’ option is clicked, a Messenger thread will be open up , and you will be able to see a configured message or a copy of the ad you clicked. May be you can offer a discount to a customer with a personalized touch, once the advert is clicked by the customer, he will be directed to a messenger conversation with the discount coupon. Messenger 2.1 makes payments less demanding to setup and more consistent for individuals to checkout. 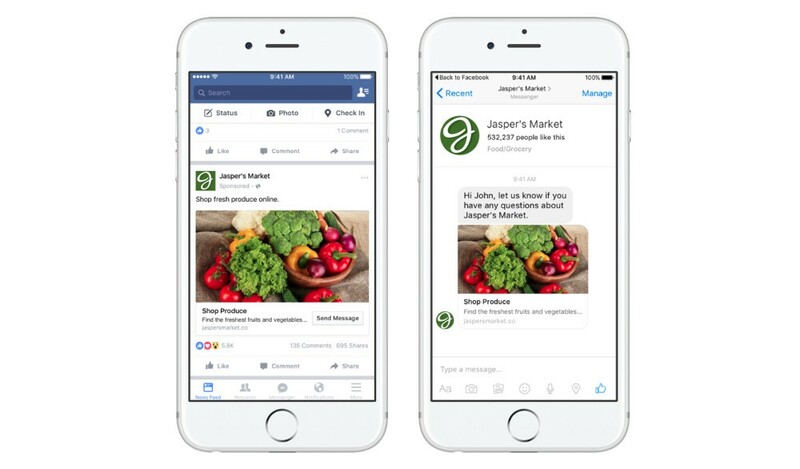 Presently, consumers can pay utilizing a single step process through Messenger web view. Payments on Messenger is still in beta and accessible in the US. This sure is a feature which is anticipated by many, and is capable of enhancing customer experience. Further improving the customer experience, five new Call to Action buttons are now available for business pages, (making it 6 CTA choices in total) namely, ‘Send Message’, ‘Shop Now’, ‘Get Support’, ‘Get Updates’, ‘Play Now’, and ‘Get Started’. This addition will allow the users to foreknowledge on what to expect once they start a conversation with the particular page. Chat bots allow businesses to exploit wide spread and inexpensive customer reach through messenger. The customer focus can vary from very basic to advanced customers, yet lies within a reachable circle through this kind of updates from messenger, which allows conversations to be more systematic, intelligent and interesting. Messenger bots do offer specialized services, answering common customer service questions and streamline product purchases yielding a larger competitive advantage to your company. Car Dealers spend thousands of dollars per month on Social Media advertising. A Car Dealer Chat bot completes your Facebook marketing sales funnel by providing a new stream of untapped leads from a platform already in everyone’s back pocket. A bot which is designed for dealerships removes barriers by immediately providing contact information for each car shopper and a way for your brand to communicate with them. You can utilize the Discover tab to find the most suitable dealership bot for you. You will see a whole list of dealership related bots once the category is picked, you can make your choice after venturing the available bots. Messenger in app payments also can be used to enhance the customer experience by allowing the customer to make a payment via messenger, in a use case like making an advance payment. The customer can view all the payment related details once the payment is done successfully, without even having to visit the store. Further, the page of a dealership can be customized with the most suitable CTA button, giving the user a better understanding of what kind of a reply he is going to receive back, reducing the time that he will have to spend on pondering on the kind of answer he will get. How cool will that be to have a Messenger bot for your dealership, which allows your customers to shop, pay, share with your dealer groups, get support/ updates about related to deals, discounts, and dealerships? We at Pulse are waiting to fuse these newest additions to Pulse Chat, providing your customer the best customer experience. 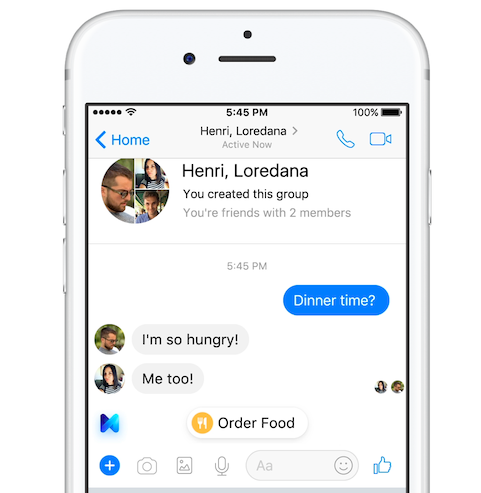 What’s new in Facebook Messenger ? was originally published in Chatbot’s Life on Medium, where people are continuing the conversation by highlighting and responding to this story. Source: What’s new in Facebook Messenger ?